Home » Entertainment » Get ready for a frosty Fall from First Stage! Get ready for a frosty Fall from First Stage! The First Stage Theatre Company will present the musical “Disney’s Frozen, Jr.” as the first of four stage shows to be presented in its upcoming 30th season (which runs from Fall 2019 to Spring 2020). 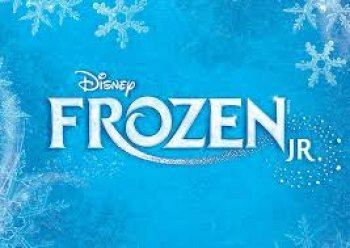 “Disney’s Frozen, Jr.” will be presented in October 2019, at Huntington High School. 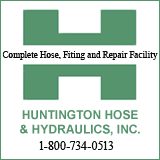 Auditions will be held June 29, 2019, from 10 a.m. to 4 p.m.
First Stage was founded in 1990 (originally known as Musical Arts Guild - Children’s Theatre) and is the longest-running active community theatre in Huntington. Its final production of its 29th season, “Disney’s Newsies,” will be presented on March 8, 9 and 10 at Huntington High School’s auditorium at 1 Highlander Way. The First Stage Theatre Company is a non-profit organization dedicated to providing an educational, developmental experience for young people through the performing arts.